SHOW OUT SPOT: Viral Personality B.Simone Releases "BlueBerry Rain"! Viral Personality B.Simone Releases "BlueBerry Rain"! 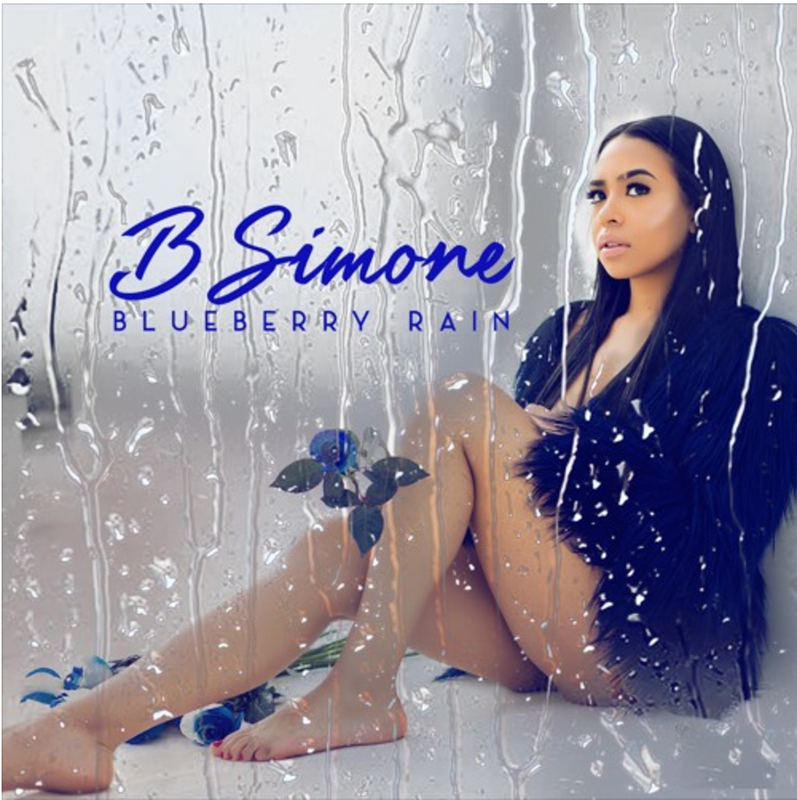 Viral sensation B.Simone drops her debut single "Blueberry Rain". B.Simone broke into the entertainment industry years ago with a girl group but is now a successful solo artist. The new single stems from the infamous "Fvck Boy" video that went viral about love and heartbreak just a few months ago. Blueberry Rain is taking that "Fvck boy" free message and encouraging girls to focus on their money and leave heart break behind them. You might wonder where Blueberry Rain comes from? Well , the newest on hundred dollar bills are blue and who doesn't want money raining on them ? Get that money and move toward success ladies! Her harmonies on her hook are soothing while she also give us a melodic trap feel on the verses. Check it out below and support B.Simone by purchasing the single on iTunes here.